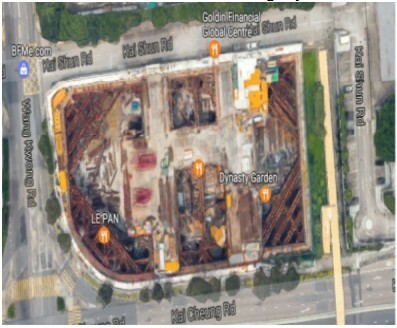 Star Vision Ltd. is a Professional Photogrammetry Consultancy Firm. 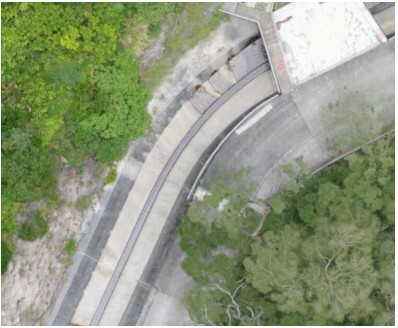 We provide Photogrammetry services and one of our products is the SVMap –Image. 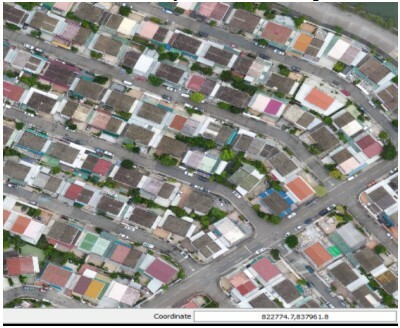 SVMap –Image offers a high resolution aerial imagery called SVMap –Image. 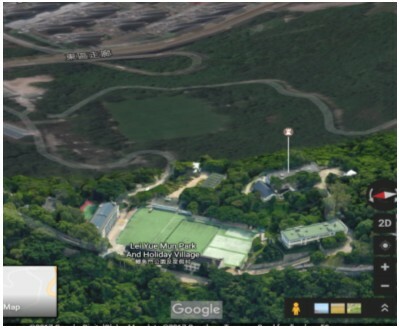 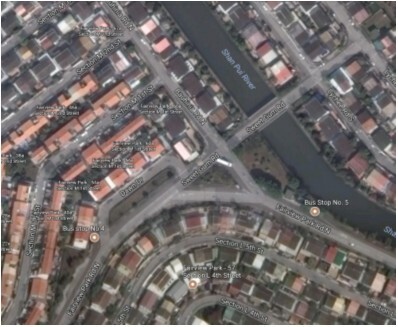 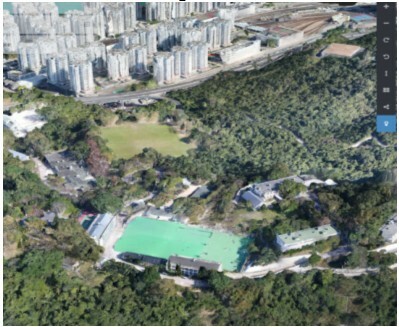 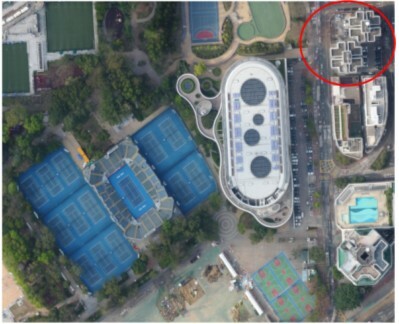 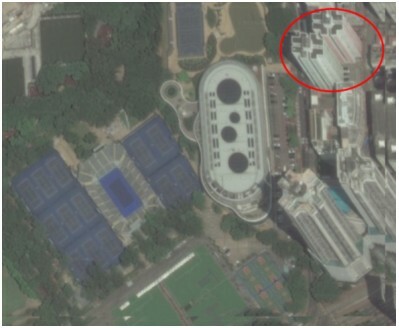 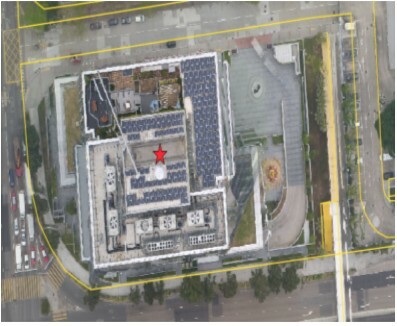 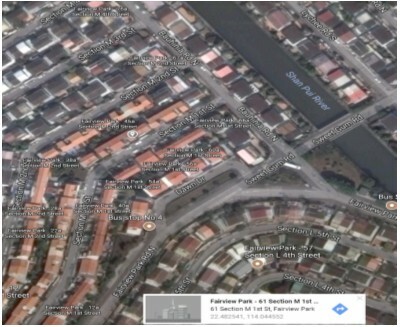 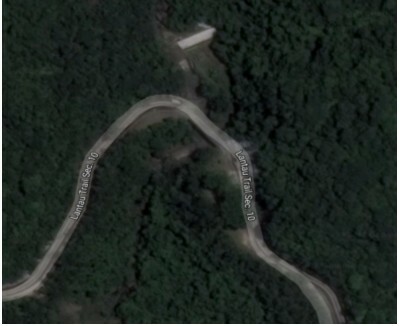 The SVMap –Image provides better aerial solutions than that provided by Google. 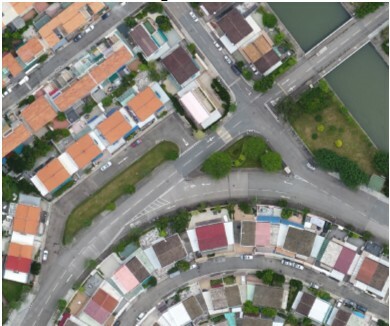 SVMap –Image offers a higher resolution, realistic and clear features, updated imagery, large, medium and small scale orthophotos, imagery in often obscured places and truly vertical photos.